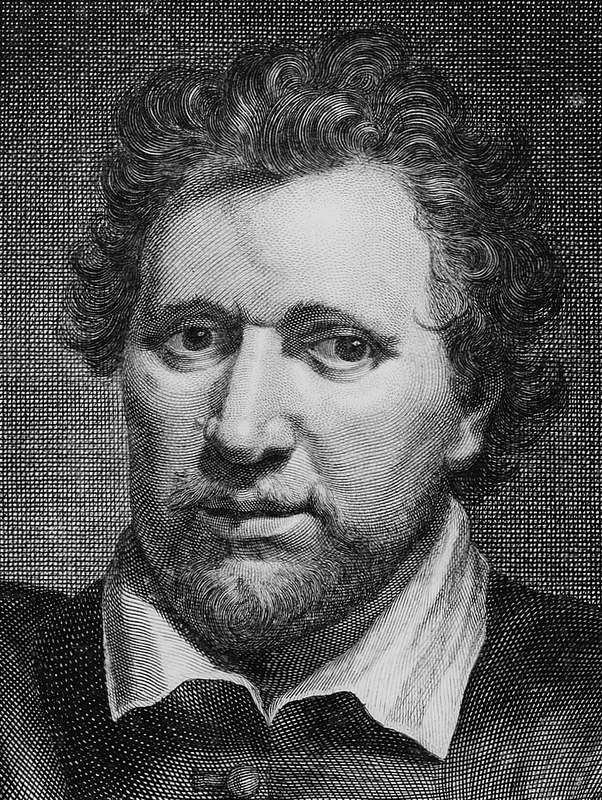 In the summer of 1618, Ben Jonson – the ‘king’s poet’, and then the most celebrated writer of his age – undertook to walk more than 400 hundred miles from London to Edinburgh. It was an extraordinary undertaking, not least because to go on foot meant spurning the trappings of gentility which his literary success had brought him. It was a resonant journey, in lots of ways – an itinerary tying together the two capitals of James VI and I’s British kingdoms, a pilgrimage to the birthplace of Jonson’s most important patron, a peregrination through the estates and settlements of provincial England and southern Scotland. During his stay in Scotland, Jonson spent some time with the poet and landowner William Drummond, at his home at Hawthornden, a few miles south of Edinburgh. There, Jonson outlined his plans to turn his experiences on his ‘foot pilgrimage’ into a poem, a work he would call ‘A Discovery’. But this poem was subsequently lost, in a fire that engulfed Jonson’s writing desk in 1623. Though we knew that Jonson had undertaken his walk, and a few scattered references survived from other sources, we lacked any of the detail of what he himself described as his ‘adventures’. But in 2009, an intriguing catalogue entry led me to an unassuming manuscript in an obscure collection of family papers in the record office at Chester. To my astonishment, I found that I was looking at an eyewitness account of Jonson’s walk – which it described as his ‘Foot Voyage’ – written by a hitherto unsuspected travelling companion. It included a full itinerary of the journey, and information on what the travellers got up to along the way. There were some amazing details, vividly conjuring up a long lost Jacobean summer. It is, in fact, a unique source: a firsthand account of the day to day activities of one of the greatest writers of the English renaissance. I teamed up with my brilliant colleagues Anna Groundwater and Julie Sanders, and we got to work on an edition of the account. Our research involved a huge trawl through local and national records all along the way from London to Edinburgh, and far beyond. The edition was published as a book in 2015, and has also been included in the wonderful online edition of the Cambridge Works of Ben Jonson. We also produced a website for the project, including a blog that accompanied our virtual reenactment of the walk, via social media, in the summer of 2013. The website features an interactive map of the journey, allowing you to see exactly where Jonson went and what he got up to (we even included details of what the weather was like, wherever the account gave us that information). Interesting as the account is for anyone studying or researching Jonson, or indeed early modern literature, it’s also full of insights about a huge variety of topics. It includes, incidentally, wonderful nuggets of detail about the economic, social and architectural history of the period – including what may well be the earliest known mention of ‘gin’. It attempts to capture the way in which Borderers talked to their bloodhounds. It recounts the stories that visitors to Edinburgh castle were then being told about Mons Meg, the great medieval cannon that is still on display there today. It’s an astonishing window onto the past, and I’m sure that there’s still a lot more it can tell us now it’s been retrieved from four centuries of obscurity.